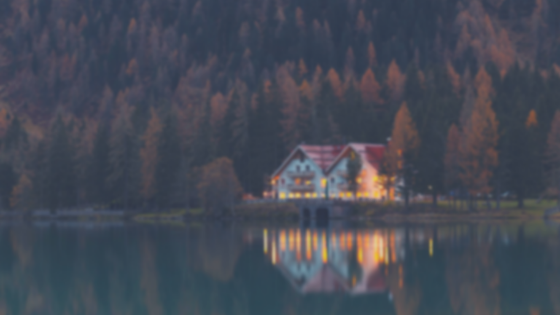 Want to start a build a business together? 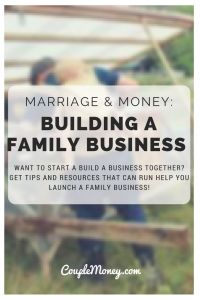 Justin and Rebekah Rhodes share tips and resources that helped them launch and run their sustainable family business, Abundant Permaculture! Last week, LaTisha Styles discussed being committed as a wife and an entrepreneur. One takeaway I appreciate was how she created boundaries between her professional and family life while still keeping the lines open with her husband. 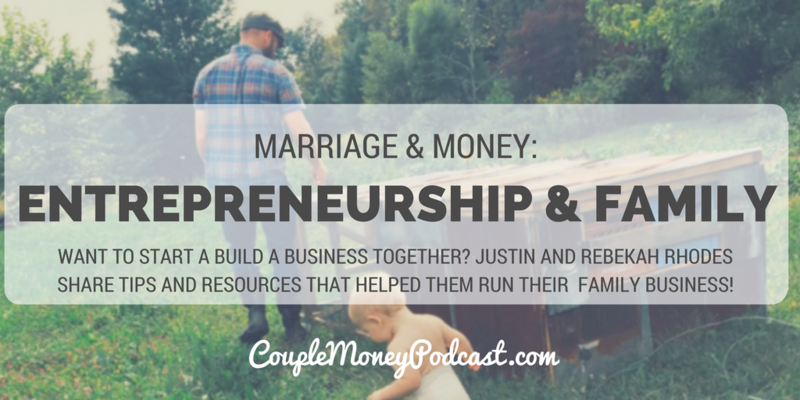 To follow up on finding a balance as entrepreneurs and being active and engaged with family, I’m sharing a bit more from a chat I had earlier this month with Justin and Rebekah Rhodes on how they work together with 4 little kids. The Rhodes have some practical tips you can use today and beyond. Hope you enjoy! Want to hear another episode about making it as a parent and entrepreneur? Listen to my episode on being a rockstar work from home parent. I get into the day to day realities and have tips on staying productive. Like the music in this episode? Special thanks to Gentle Regime & Lee Rosevere!